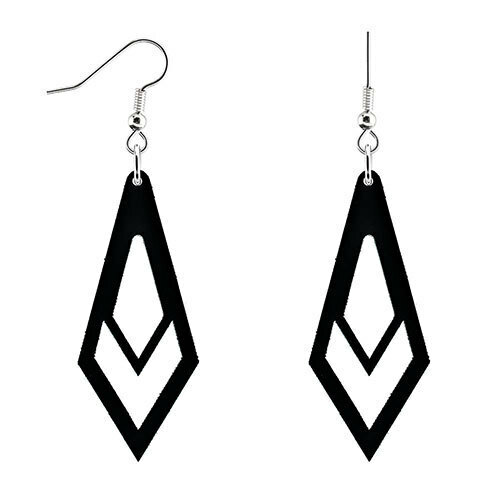 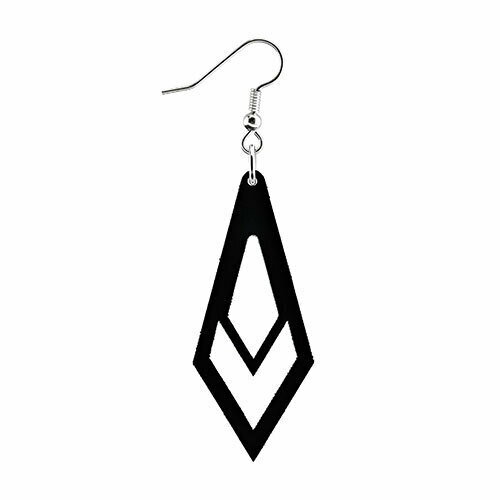 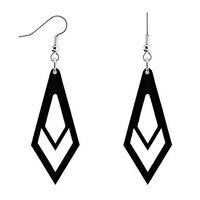 Make a statement with our beautiful Art Deco Laser Cut Earrings! 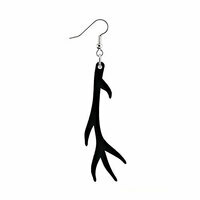 This gorgeous set is created with high quality Black Acrylic and hand made in house with 22ga (0.6mm) Hypo-Allergenic 304 Surgical Stainless Steel French Hooks and are sold in paris. 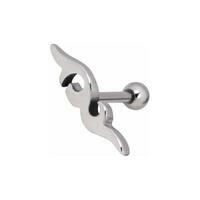 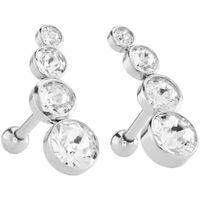 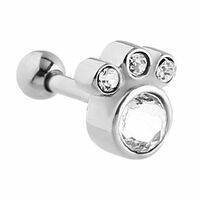 Our Art Deco charm is lightweight and forward facing, measuring 50mm x 35mm in diameter ® the perfect size!